RALEIGH, North Carolina — Lee V. Stiff ’78 PHD will be the NC State College of Education’s Interim Associate Dean for Academic Affairs, effective July 1 and through June 30, 2018. Stiff is a professor of mathematics education who has been on the College of Education’s faculty since 1983. “Dr. Stiff will bring much institutional knowledge and understanding of the faculty experience to this interim position,” said College of Education Dean Mary Ann Danowitz. 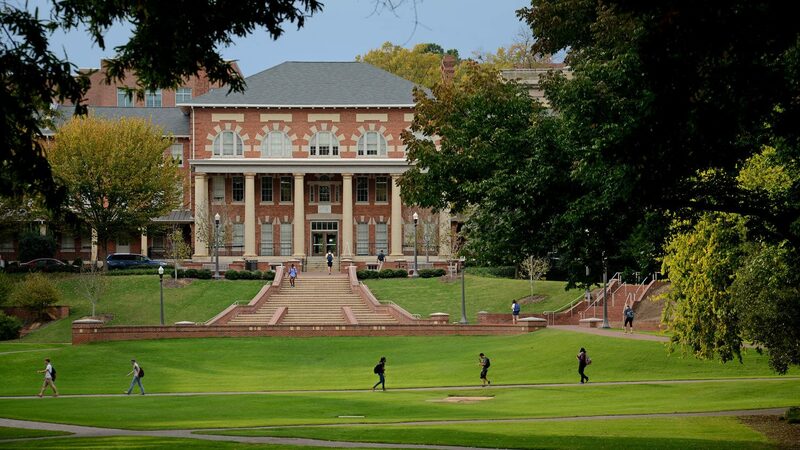 A native of North Carolina, Stiff holds a bachelor’s in mathematics from the University of North Carolina at Chapel Hill, a master’s in mathematics from Duke University, and a Ph.D. in mathematics education from the College of Education. 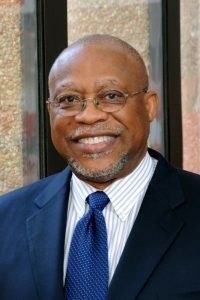 He has received numerous awards and accolades throughout his career, including the Blackmon Award for Excellence in Teaching while on the faculty at the University of North Carolina at Charlotte, the Rankin Memorial Award for Excellence in Mathematics Education from the North Carolina Council of Teachers of Mathematics, and a Fulbright Scholar Award to the University of Ghana. He was named the College of Education’s Distinguished Alumnus in 2010 and received the Benjamin Banneker Lifetime Achievement Award in 2015. This year he received the TODOS Iris M. Carl Leadership and Equity Award. As interim associate dean, Stiff will oversee curriculum and academic programs and faculty matters. He succeeds Ellen Storey Vasu, who retired July 1.